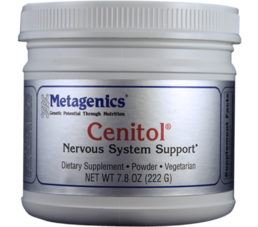 Metagenics Metagenics Cenitol Powder 7.8 oz. https://www.naturescountrystore.com/media/ecom/prodsm/cenitol-large_4.png Nervous System Support* Health & Beauty > Health Care > Fitness & Nutrition > Vitamins & Supplements MetagCenitolPowder 36.95 Nature's Country Store new in stock https://www.naturescountrystore.com/Item/MetagenicsCenitolPowder7.8 oz. 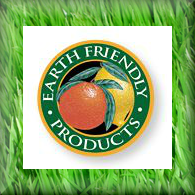 Store Home > Metagenics Cenitol Powder 7.8 oz.